A series of raids by Uttar Pradesh Special Task Force (STF) in Lucknow yesterday have revealed how petrol pumps are cheating consumers. Is there a way for us to find out?? Fine. Thanks for the Alert. However this is just an information. Expect solution to circumvent this situation. Ideas welcome !! So we need to install one more meter in the vehicles which tracks the exact amount of fuel in the vehicle? 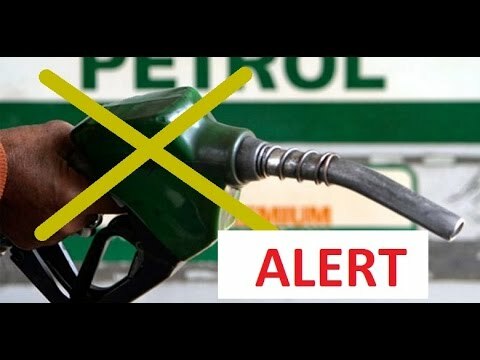 There is another lever trick when amount or quantity is fixed on display the filler man intermediately presses lever during this time display meter is on but petrol dispensing stopps so do not allow filler men to touch the lever while fuel is dispensing in tank so to get what you have asked for.